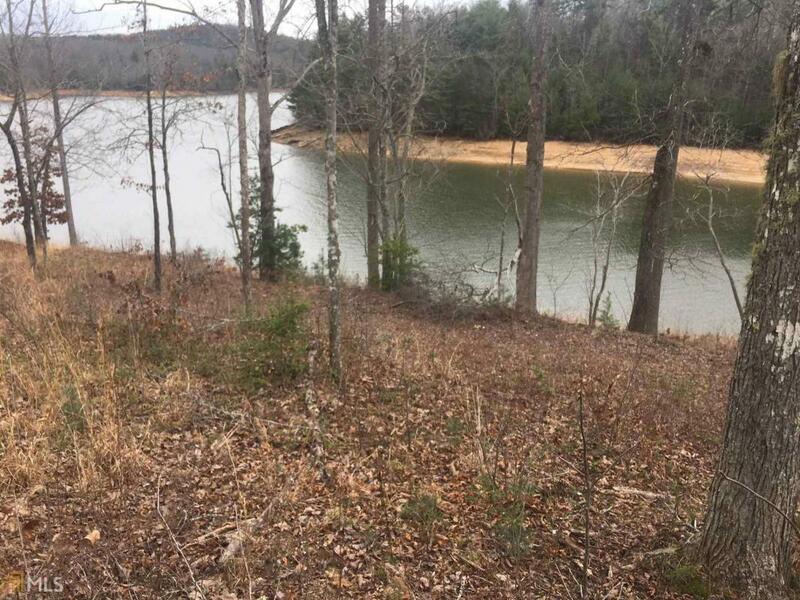 Beautiful lake front lot with appr. 150 ft of lake frontage. Wide expanse view of the mountains and lake.